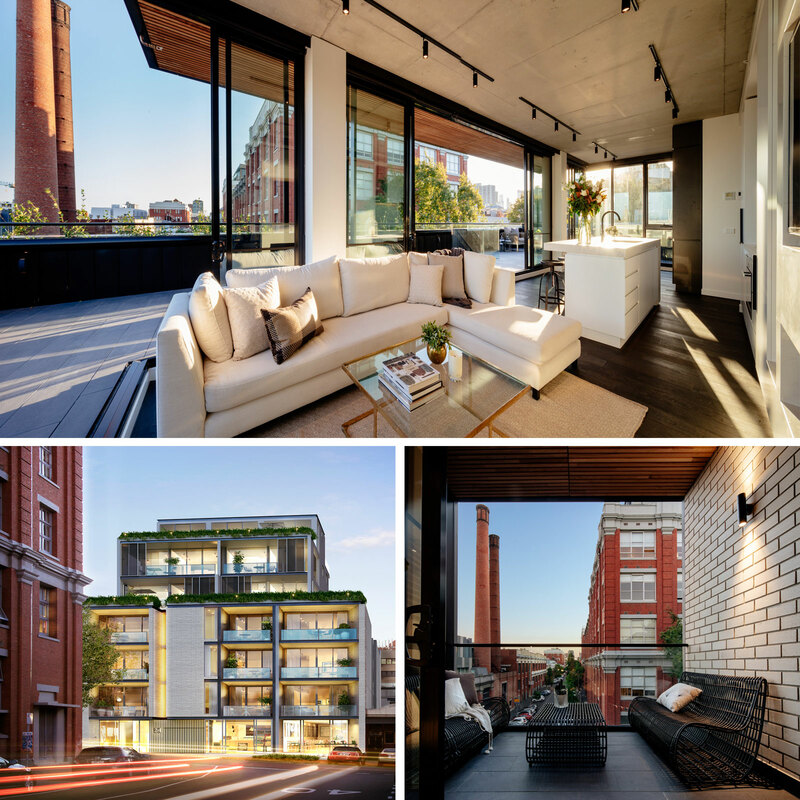 As part of The Urban Developer's Awards, we have shortlisted our selection for Australia's best medium-density residential projects, celebrating city shaping developments that have left lasting impressions. This award recognises excellence in the development of medium-density residential projects in urban and suburban locations. The award recognises single-stage projects of between 20 and 100 dwellings and up to 10-storeys. Lantern by Blue Earth Group comprises a nine storey residential building located on the corner of Wellington and Napoleon Street in central Melbourne. Lantern’s façade forms a bold bridge between street and sky, sheltering the apartments within and unifying its three horizontal volumes through vertical stratification. Its striking presence in the streetscape speaks of the vibrant cultural context of its surrounds. 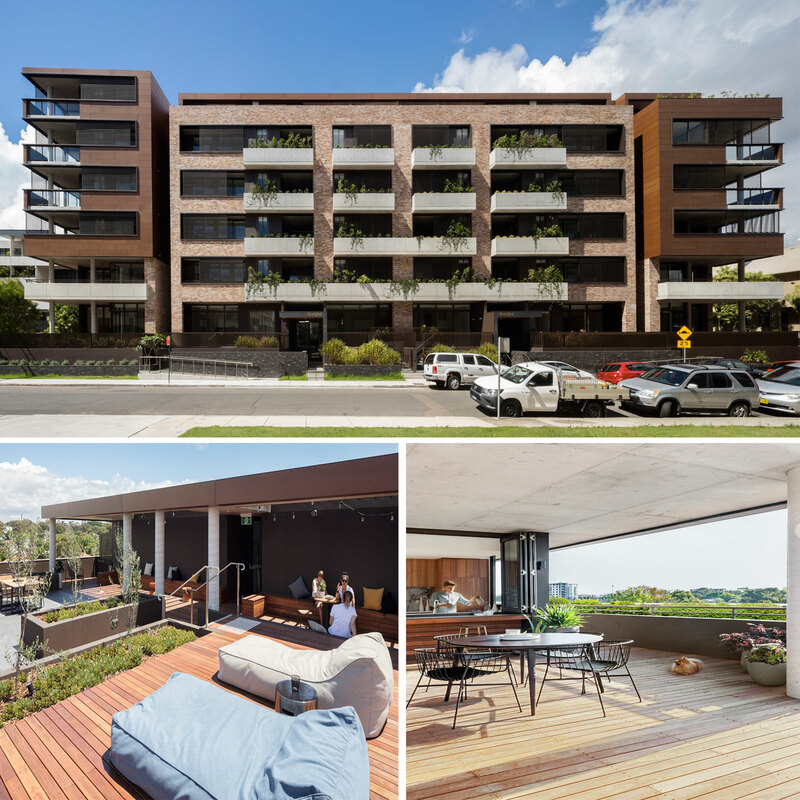 NORTH is a nine-storey apartment building comprising large whole-floor living and holiday spaces that take advantage of its location on the North Burleigh coast. This development delivers a striking alternative to ‘traditional’ Gold Coast architecture — much of which features rendered block walls and visible slab edges. The form of the building is influenced by the undulating sands of the adjacent beach. The lobby and pool spaces borrow from the ubiquitous brick skins that have been a part of Burleigh’s built history, using only natural and durable finishes of concrete, glass and aluminium as its main external finishes. 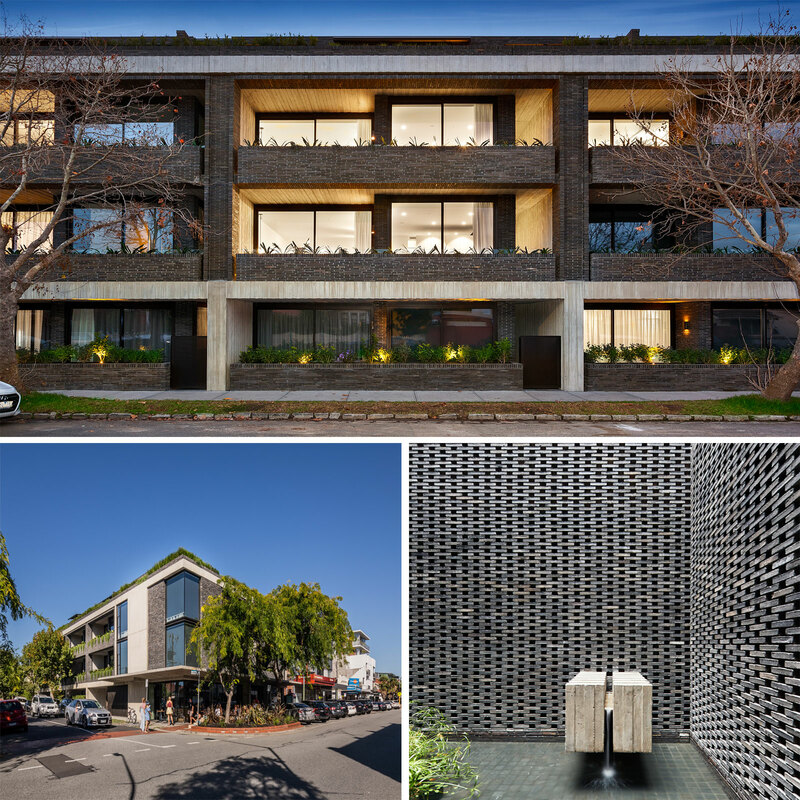 The Rochford is a 76-unit apartment building set in the Ashmore Estate, an urban renewal area of Erskineville. The Rochford balances inside/outside living and careful interior design with efficient planning with privacy, daylight and outlook. The building mass is broken down into an elegant centrepiece, with flanking corner wings separated by deeply articulated daylight slots bringing light into all common circulation areas. Located in the historic former Foy&Gibson factory precinct in Collingwood, 107 Cambridge Street shares a part of Australia’s history, with an iconic red-brick Foy&Gibson façade as its centrepiece. The project is inspired by New York’s infamous meat-packing district with 90 apartments spread over six floors, seamlessly morphing into the current 1880s warehouse façade. 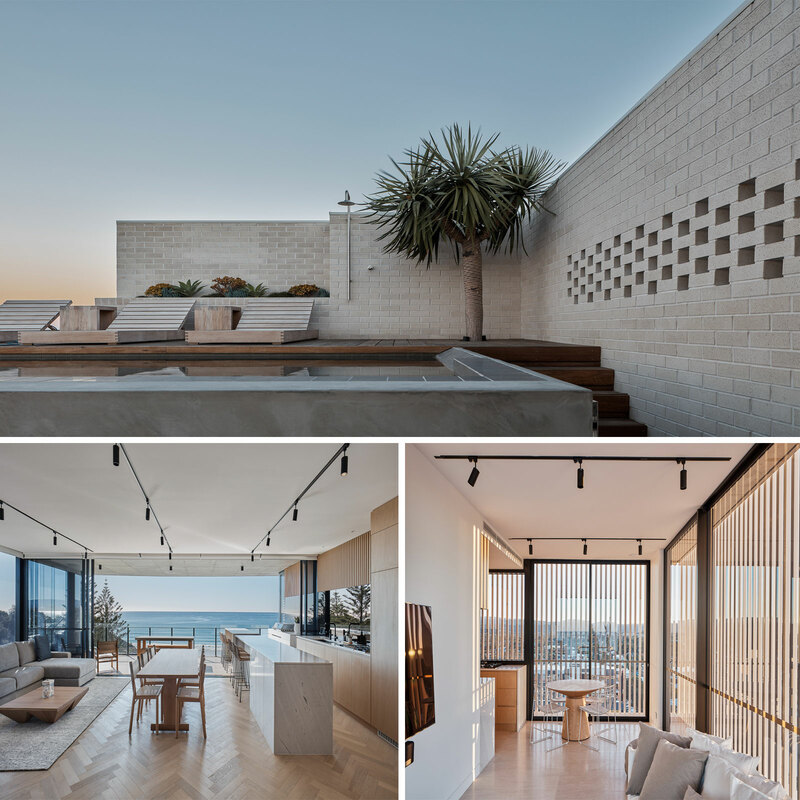 Elenberg Fraser were directed to “design the interiors as if they were creating a one-off custom residence rather than an apartment project” to cater for Melbourne’s sophisticated owner occupier market. Peel by Milieu is a vertical community comprising 36 apartments and a ground floor restaurant/wine bar on the former site of a disused auto-garage in Collingwood. 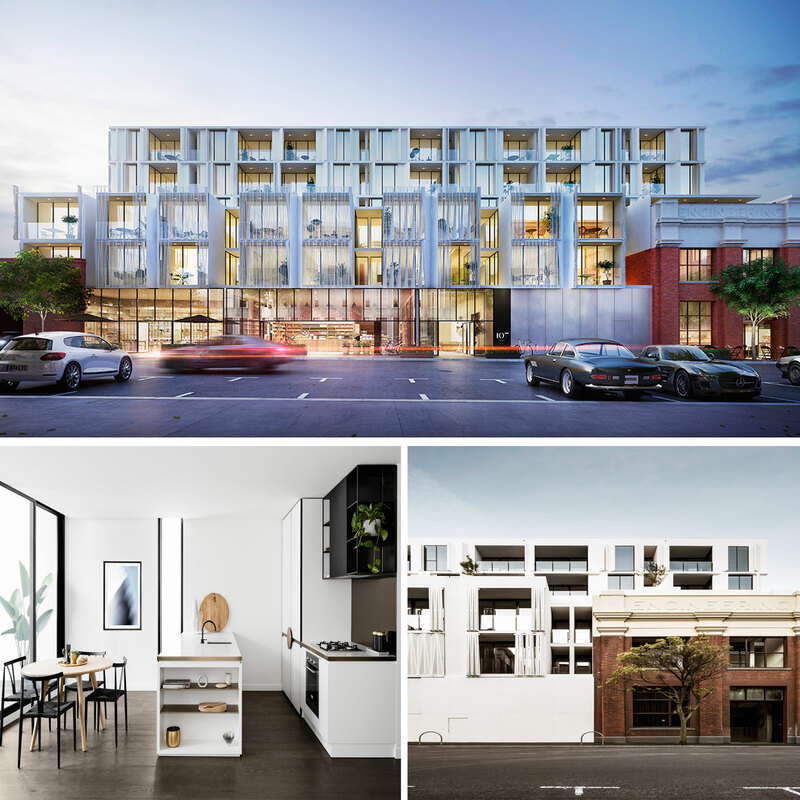 Teaming up with architects DKO, Milieu -- also taking on the role of builder -- have created a clever example of a small-footprint vertical multi-residential development in Melbourne’s inner-north. Located at 47 Peel Street, the development doesn’t just challenge the notion of verticality in residential living, but also attempts to create flexible living arrangements. 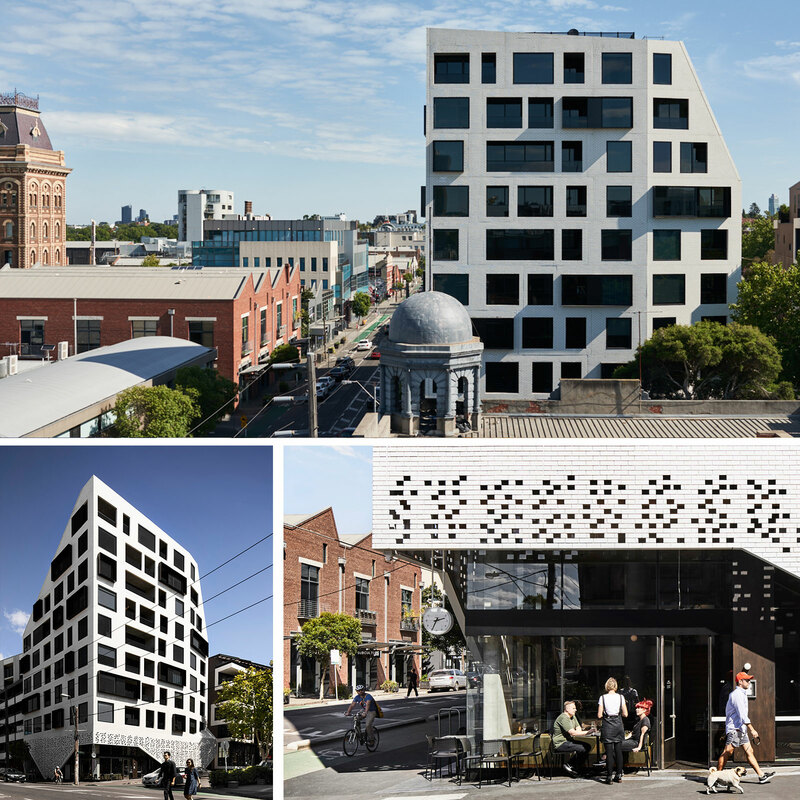 Positioned within the City of Yarra’s most historically significant ‘Foy&Gibson’ precinct, 28 Stanley Street draws inspiration from Manhattan’s Meatpacking district, to create a new architectural platform for Melbourne. Stanley Street was Gurner and Warren&Mahoney’s first collaboration together as client and architect, and was approached in a fluid and collaborative form which has since resulted in further projects. 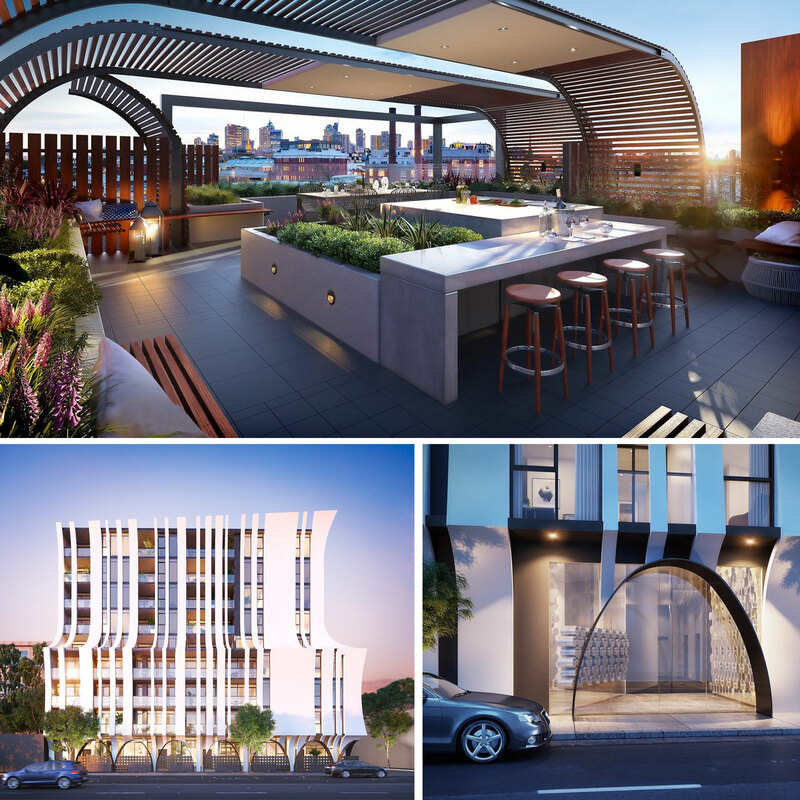 The $30million project, located on a 860sq m site in Collingwood, comprises 43 apartments and a world-class wine-bar to the ground floor. 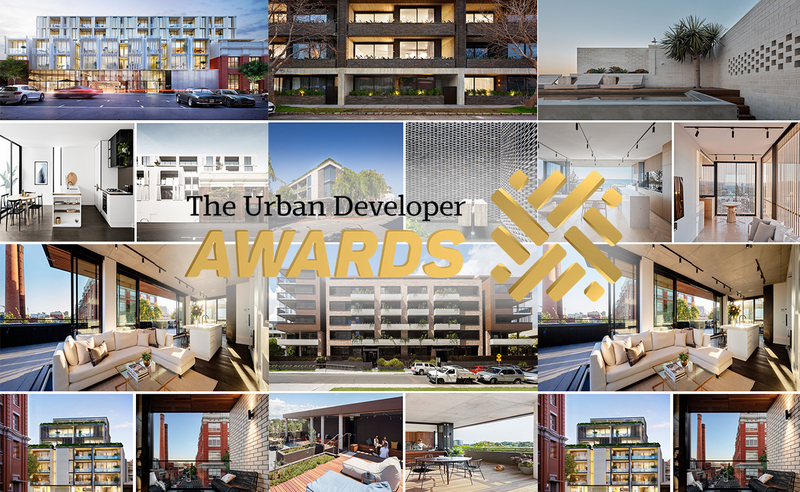 The Urban Developer's Awards are to be announced at a Gala Dinner to be held in Brisbane on 18 September 2018. For more information, please visit the website.